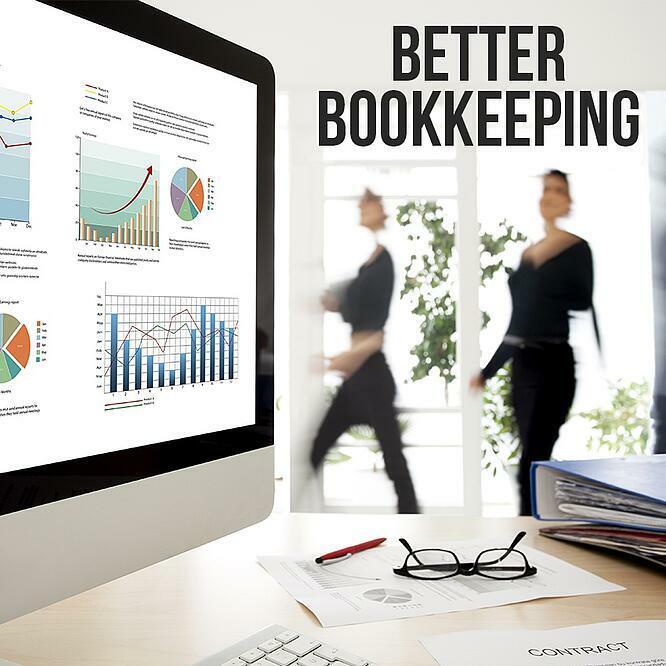 Changing accounting systems can cause a serious disruption in your business operations. Therefore, it is crucial to have a plan in place before you get started. Follow our 7-step accounting system migration checklist to help get your new system up and operational with as few headaches as possible. Naturally, anytime you are considering a system change, you need to make sure your most current data exists in a secure backup file. Ensure you can quickly recover from your backup to save yourself countless hours of headaches if problems arise during the migration process. Before you start the migration process, make sure you run and save a trial balance or balance sheet. This starting point will be an important point of comparison once the data transfer is complete as they'll be used to confirm the accuracy of the data in the new system. Decide upon quantifiable business goals ahead of time. Knowing where you want to take your business will help you identify the data you will need to inform your future decisions en route to accomplishing those objectives. Your reporting needs may require you to tweak the chart of accounts and you may find those changes easier to make in your existing system - prior to the export. Remember that accounting systems often have different formatting requirements, which can pose data migration issues. In some instances, you may need to "clean" your current data in advance to allow for a streamlined transfer. Often moving the data into Microsoft Excel allows for easier data manipulation. Create a data map to specify what data will go where in your new accounting system. This process allows the two systems to properly pass the data from one system to the other. Run a test import to be certain the import process works. This gives you an opportunity to ensure all data is captured accurately in the new system before the live transfer. Run reports in the new system to be certain they are consistent with those from the old system. The final step before executing the accounting system migration is to train anyone who will use the new system. Save yourself the endless heartburn that accompanies inaccurate data entry by documenting standard system procedures and hold your team accountable to follow those guidelines. Time to Migrate to better overall accounting? Accounting system migration need not disrupt your entire business operation. But if you need more than a new accounting system to accelerate your growth, consider outsourcing your accounting to Driven Insights. 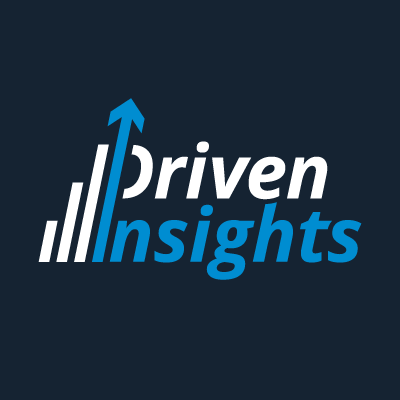 Learn how Driven Insights can provide the insight and control you need to unleash your growth by contacting us at info@driveninsights.com or 888-631-1124 .